Good news this week from the Federal Reserve, as it decided to hold interest rates steady. 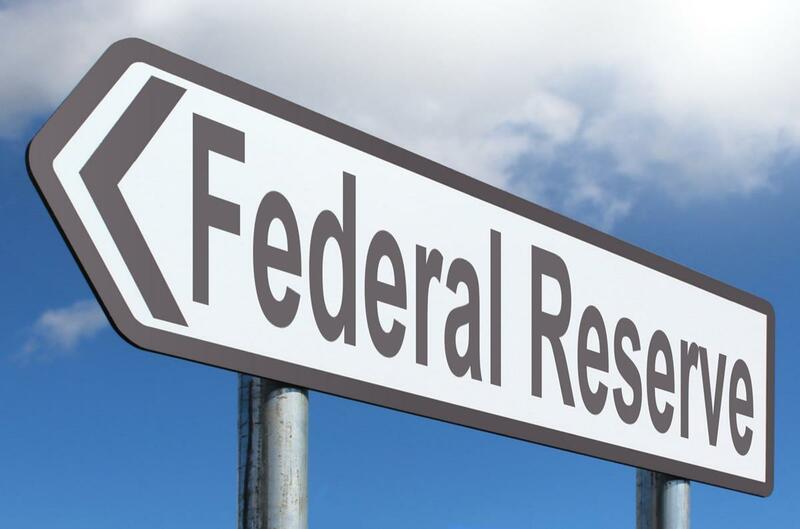 The announcement came after a meeting of the Federal Open Market Committee (FOMC), the central bank’s governing body, on March 20th. The MPA also says that many are hoping the Fed will also abandon the plan to hike rates twice this year and instead announce plans to keep rates steady through 2019. The FOMC didn’t go as far as committing to hold off on rate hikes later this year.